Smith, who was head of pensions, is now responsible for the developing the provider's master trust proposition, including supporting its application to The Pensions Regulator (TPR) for authorisation. Aegon acquired BlackRock's £15bn DC platform and administration business earlier this year, bringing its assets under administration to around £38bn. Smith said:"It's an exciting time for workplace pensions and, to ensure they continue to thrive, we as providers must keep raising our game, supporting employers, and helping employees save for life after work," she said. "Master trusts make up a huge part of the workplace pensions landscape and are set to grow exponentially in the next 10 years, and we are keen to be part of this." Chief distribution officer Ronnie Taylor added Smith's appointment comes as the provider increasingly needs to"keep an eye on the future". "Our master trust is a key part of our workplace strategy and I'm delighted to have Kate driving this forward given her expertise in the workplace market," he said. "TPR has raised the bar with its new regulations to improve master trust standards across the board. Kate's appointment endorses our commitment to the master trust market and the work we are doing to support the trustees' application for authorisation." 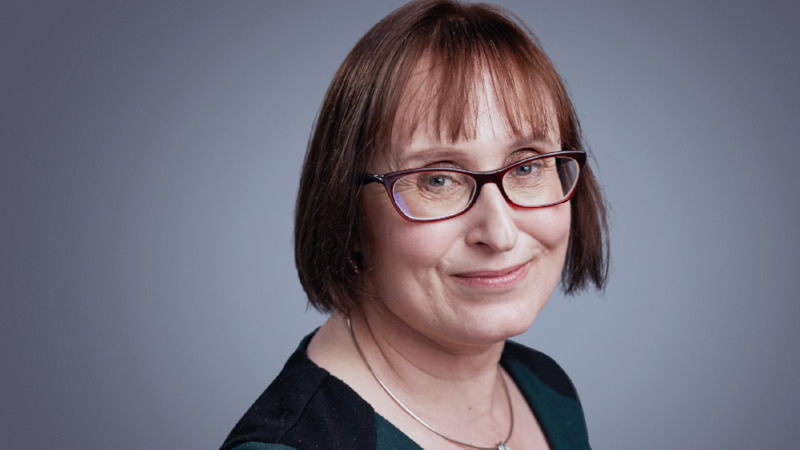 Smith joined Aegon in 2006 as a senior pensions development manager, and has made her way up the ladder over the past 12 years, becoming a regulatory strategy manager in 2011, and head of pensions in 2016. She had joined from Aviva where she was a pensions consultant from 2005 to 2006. Prior to that, she was a pensions manager at PwC from 1995, and a pensions consultant at GNCB Trust from 1993. She started her career as a graduate trainee at Friends Provident in 1986, before moving to Mercer as a pensions consultant in 1989.